The Visa Prepaid Travel card that earns you the most Velocity Points on overseas spend of any Australian prepaid card. 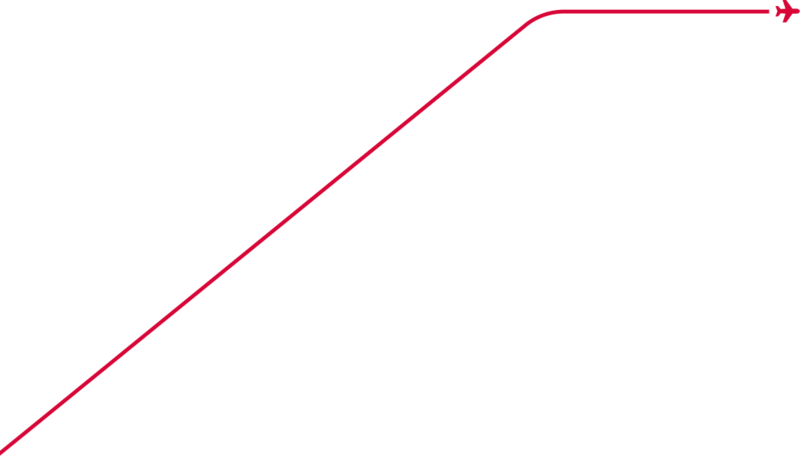 If you don't have Global Wallet® on the back of your Velocity card, or if you're not yet a Velocity member, you can request your card at any time. Activate your card online or via the Global Wallet® app in minutes. Load up to AU$25,000 from your bank account. 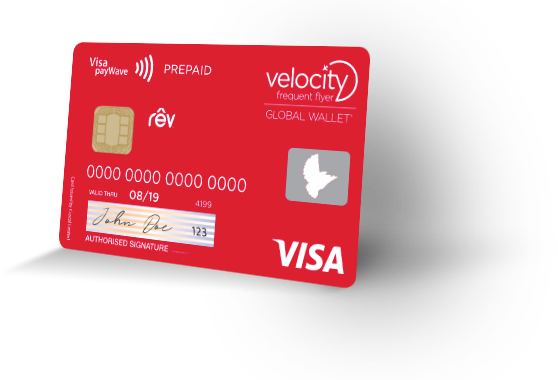 Use your card for purchases and earn Velocity Points worldwide. 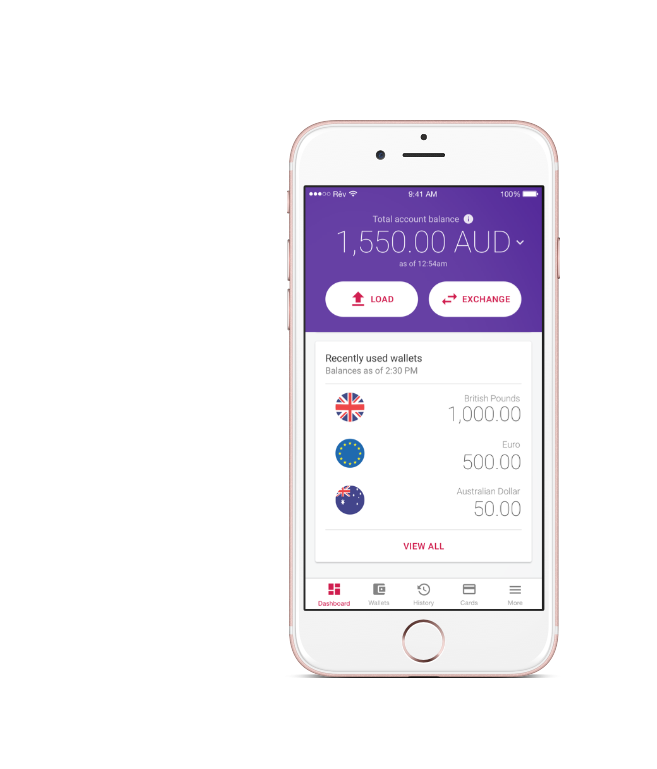 Load your Global Wallet® with Australian Dollars and exchange your money into 10 popular foreign currencies, so you can shop like a local while travelling abroad. 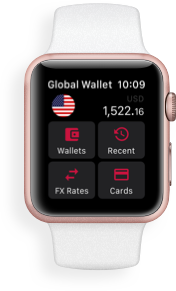 •	Block and unblock your cards using the Global Wallet® app. Global Wallet® is a great tool to budget for a trip. Please review the fees and charges carefully. Any international ATM withdrawal fees – as set out in the link below – will be deducted from your Global Wallet® balance. All fees are shown in Australian dollars and include GST where relevant. Please consider the Product Disclosure Statement and Financial Services Guide below.